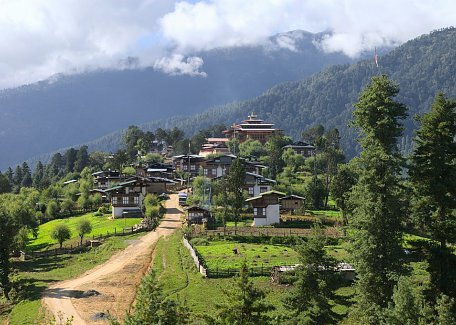 Bhutan is beautiful country with virgin nature, unique culture and kind people. We were treated on high professional level. Apparently everyone in Firefox likes their jobs and they value their customer a lot.